Why are coupons being created automatically? Here are some things you can check if customers are using coupon codes outside of loyalty rewards. Use this guide to identify the possible reasons customers may be using coupon codes not associated with loyalty rewards and how to fix this. On a customer's page in Marsello, you can see all discount codes currently available to them. 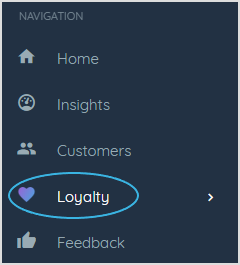 Clicking on the discount title will take you to the reward insights so you can better identify it. When a current loyalty member refers a friend, the referred friend is eligible for a store coupon via email as an incentive to make their first purchase. 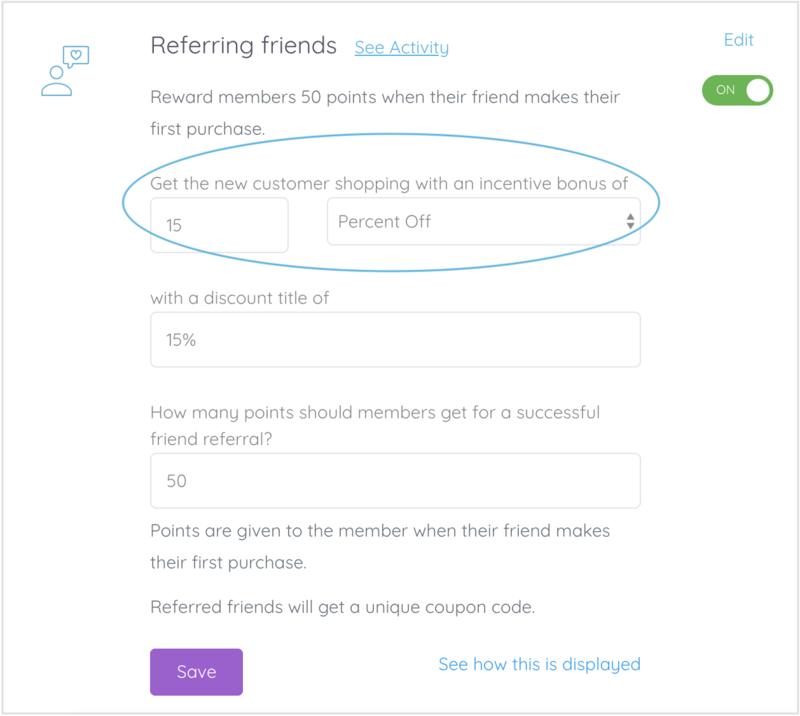 To receive this coupon, the referred friend needs to click on their friend's unique referral link and enter their name and email address. 4. Under Get the new customer shopping with an incentive bonus of you can see the current discount you have set up. You can also click See Activity to see details of the customers who have successfully referred a friend and the friend that used the coupon code. 📝 Note: You can edit your referral program at any time to suit your store's needs. 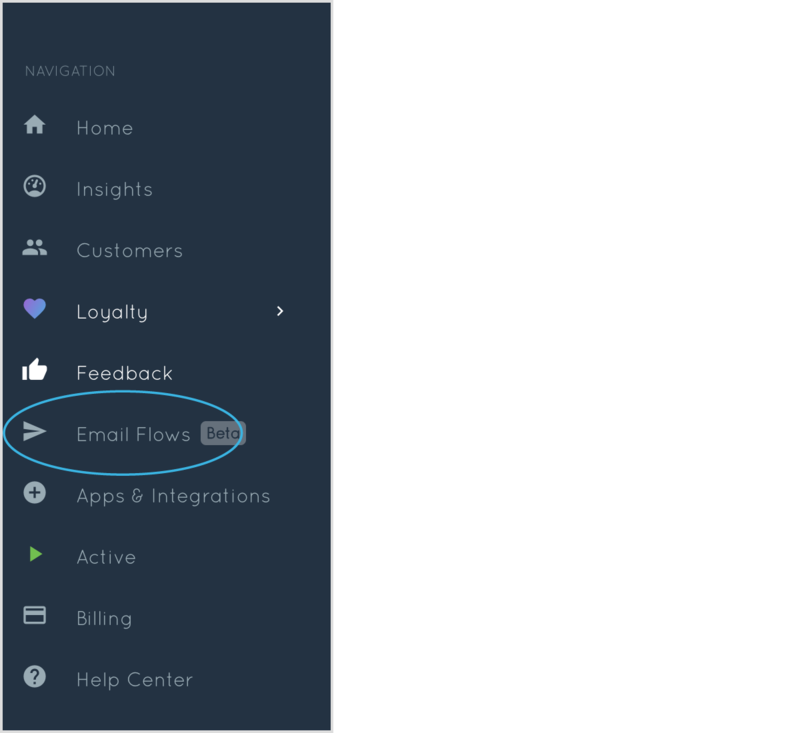 The coupon block in email flows allow you to reward discounts to your customers unrelated to the loyalty rewards. In the Coupon Added to Email banner click remove. This will stop any coupon codes being created. In the email template, click on the Coupon block and then click the trash icon. 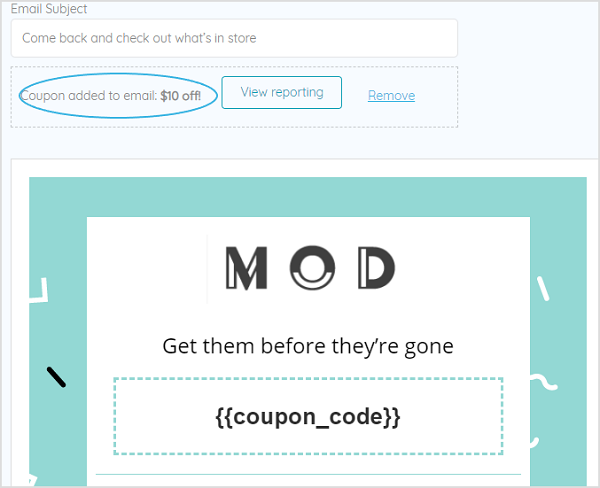 This will remove the coupon placeholder from the email template.